The initial steps of this development were part of a concept study and market vision paper project started in the year 2001 called "The [attrACTIVE] Domain". It was a framework of different applied multimedia visions ranging from mobile technology concepts to possibilities of commercial revenues. Designed as an alternative IBSS mobile radio system, every mobile phone act as telephone and VoIP router constituting and being part of the mobile network. In such a system without base stations, it is necessary to motivate a high number of users to keep their mobile phones operational – not switching them off even in case of no direct personal usage. The introduction of a reward for borrowing the own device as node capability to the computing network forming a distributed cloud was the principle issue. Calls through such an ad hoc mobile network are done by onion routing involving several mobile phones. This service earns value, a compensation provided by the caller. The technical solution for such a mobile value transfer finally results into a self-contained solution for Digital Cash named fairCASH. 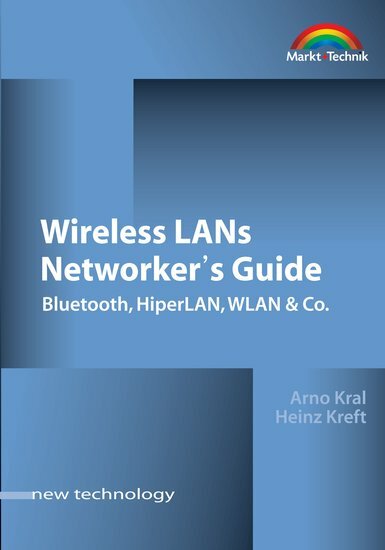 fairCASH was primary referenced in a published book in December 2002: A. Kral and H. Kreft, Wireless LANs Networker's Guide (Bluetooth, HiperLAN, WLAN & Co.). München: Markt+Technik Verlag (Imprint Pearson Education Deutschland GmbH). First appearance of fairCASH in a book (ISBN: 978-3827263292).